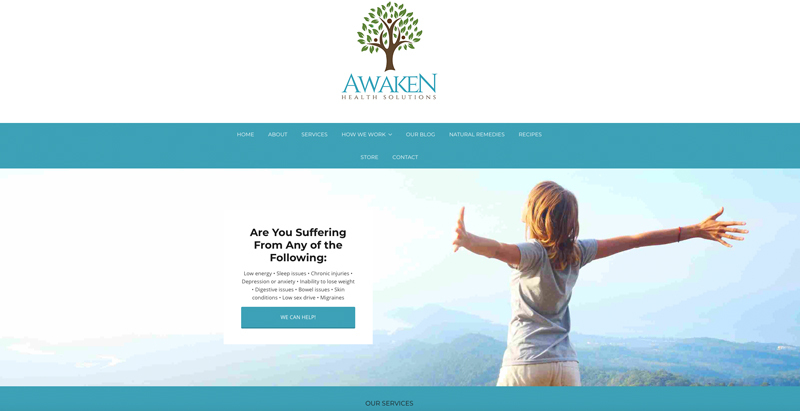 Awaken Health Solutions, located in Mt. 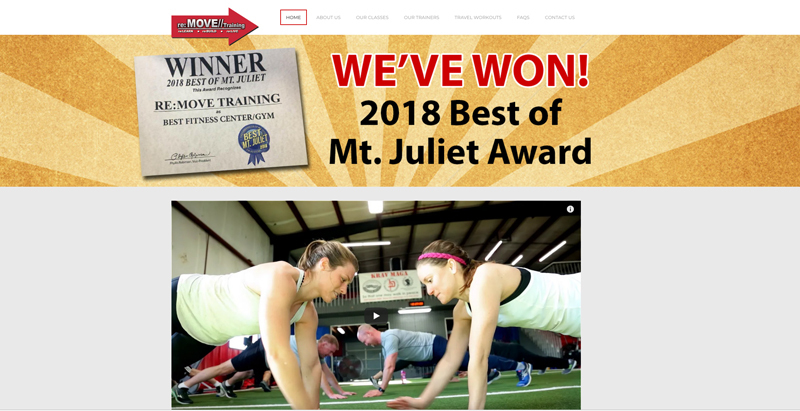 Juliet, TN, is a company focused on tried and true, natural, holistic approach to restorative, healing process that approached Wizard Design Studios to design a brand new website to help promote their business. 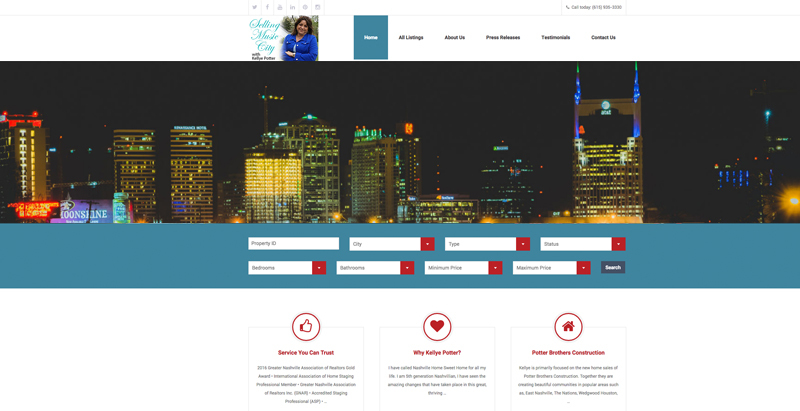 We designed a clean, modern-looking website to help tell the story. We also designed a logo for the company that reflects healing and health.